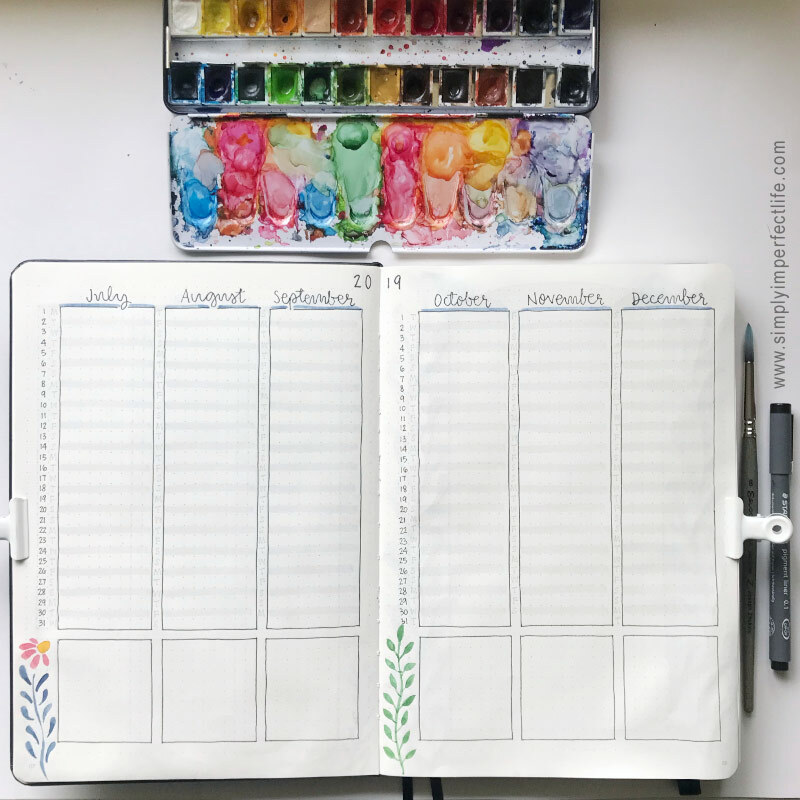 Honestly, if I hadn’t fallen in love with bullet journaling I’d have given up the ghost altogether this January … I’ve had so much work on my hands that the idea of also having to create and plan planner pages seemed almost counter-productive. I’ve had to skip spreads in order to not remain stuck in the past, and go back to them when I had time to review …. hmmm somewhat like my whole life at the moment really! 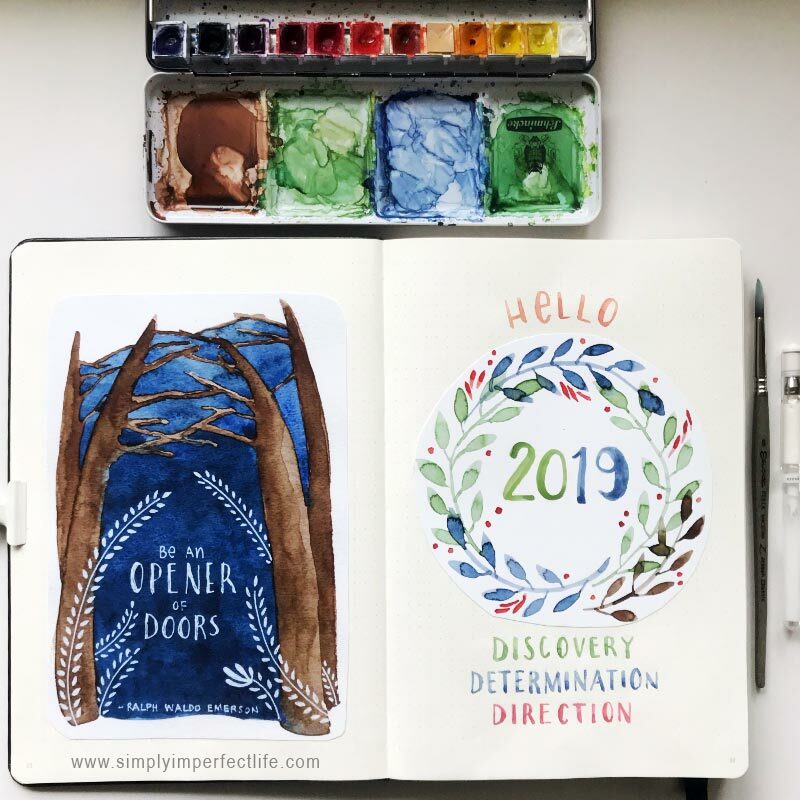 My new B5 Scribbles That Matter journal for 2019. yum. Part of the problem, and the reason I took so long to start it up in the first place, was that I just wasn’t sure of how I wanted to set the whole thing up. I’ve only been bullet-journaling since March last year and I pretty much just dived in blindly then, so … now that I have a better idea of what I want in the journal, I started asking myself questions. Uh-oh. Should I place long-running collections in a separate journal? What about daily scribblings and creative jottings? argh. I did at least know which one I wanted to use as my main bujo … the Scribbles That Matter new B5 journal. yum. Large enough for me to spread my illustrations and play with paint, experimenting freely (that’s the idea at any rate) and yet not too large that it won’t fit into my bag if need to cart it around. I have this tendency to prefer larger, thicker journals. I just love the feel of a blank book that’s lovely and solid and love to watch it fill up and get beautifully crinkly with painted, pasted pages. Anyway, back to my main point … I did finally decide to place all the collections, monthlies and weeklies into this one STM journal, and hope that it will last me at least 6 months. I do like having as much information and planning in one place as possible and their built-in index comes in useful if I decide to add something half-way through something else, if you see what I mean? But what about dailies? I wanted to be more expressive and playful in my daily pages this year, experimental. 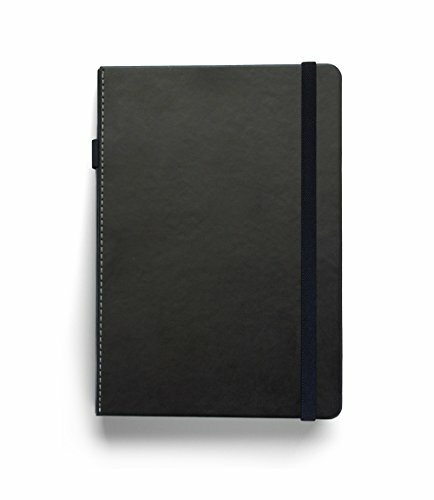 Have it be more of a creative journal that I can look back on than a ‘proper’ planner, really. There are times when a ‘daily’ exploration will take up pages, and days when I write or paint nothing at all, so it had to be flexible and experimental as well. Enter my Citrus Book Bindery Lay-Flat French Bound Journal, absolutely the perfect thing for the job! 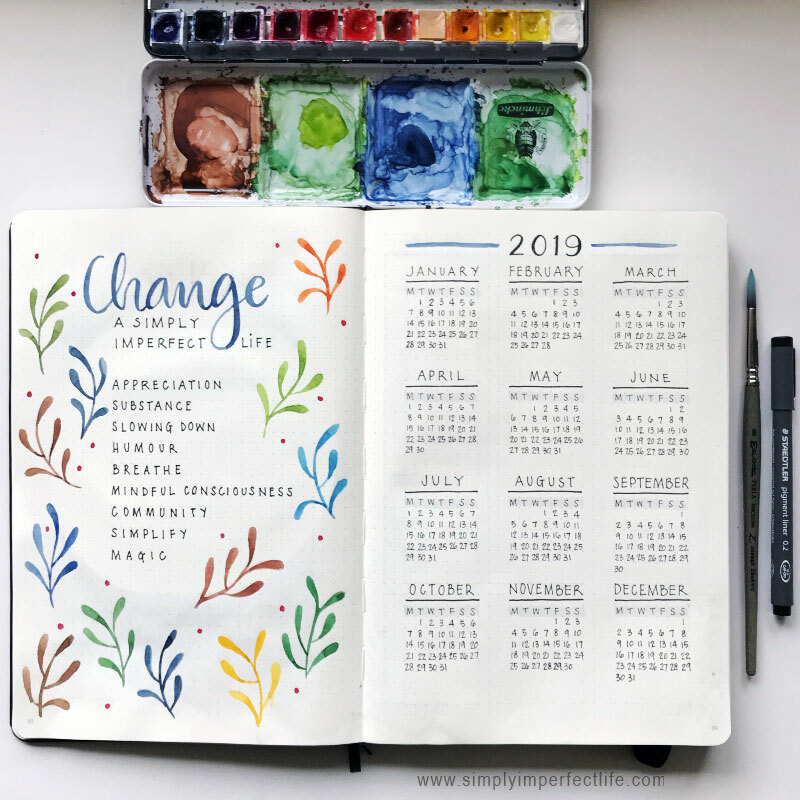 My Citrus Book Bindery bullet journal … perfect for 2019 daily spreads! 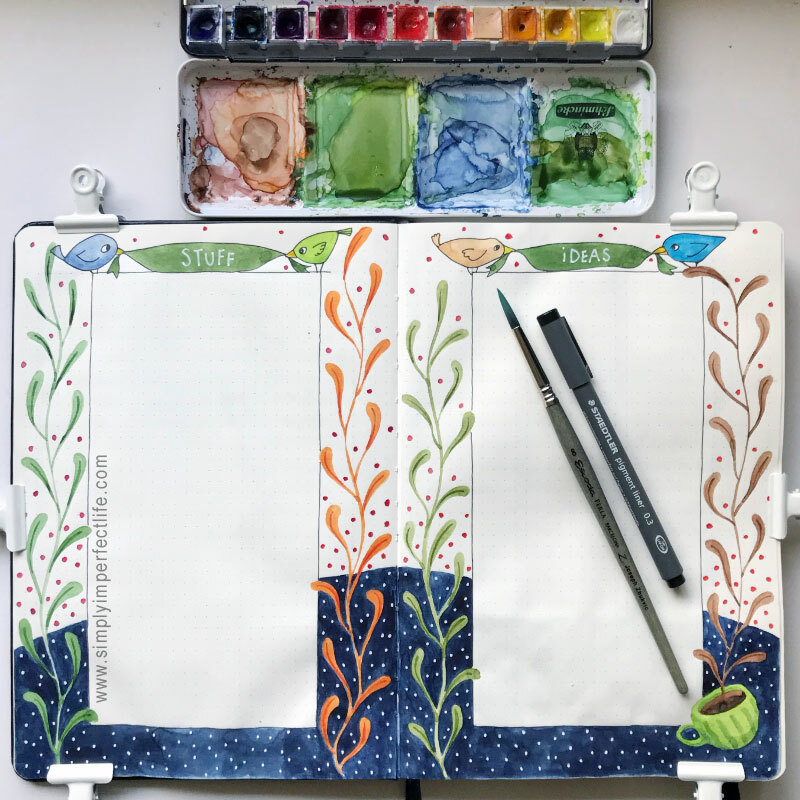 My journal set-up for 2019: The Scribbles That Matter B5 for planning and the Citrus Book Bindery bullet journal for creative daily scribbling and sketching! 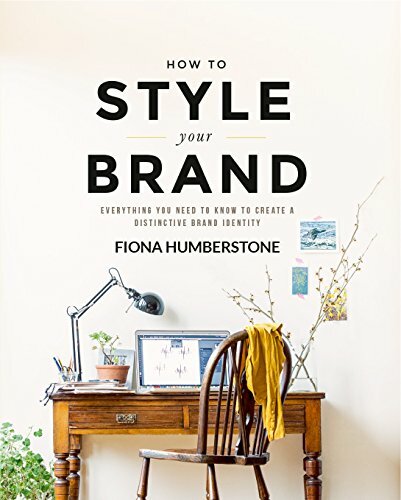 I’ve used this gorgeous journal before (see HERE and HERE) but it needs to be loved full-time and this is the prefect opportunity. So, I can now walk calmly (I wish) into 2019 all prepared with these two lovely books to help plan out my present, review my past, and begin living my future. My theme for this year? When I’m done laughing hysterically at that question, I’ll tell you that I eventually decided upon ‘A Simply Imperfect Life’ (no prizes for having guessed!) … as that’s the life I intend living. The rest of the words that you see sprinkled throughout the 2019 set-up describe the journey, the intention, and the realisation, that major change is happening around me as I strive to lead a more genuine, meaningful, conscious life filled with appreciation for everything around and within this little world of mine. Let me tell you right now that it isn’t easy to let go of bad habits and that I’m still working hard at those! Cheers. Older PostBullet Journal: Merry Christmas!